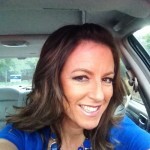 I want to share with you some of the benefits of network marketing and what it’s done for me lately. Is this thing worth it? 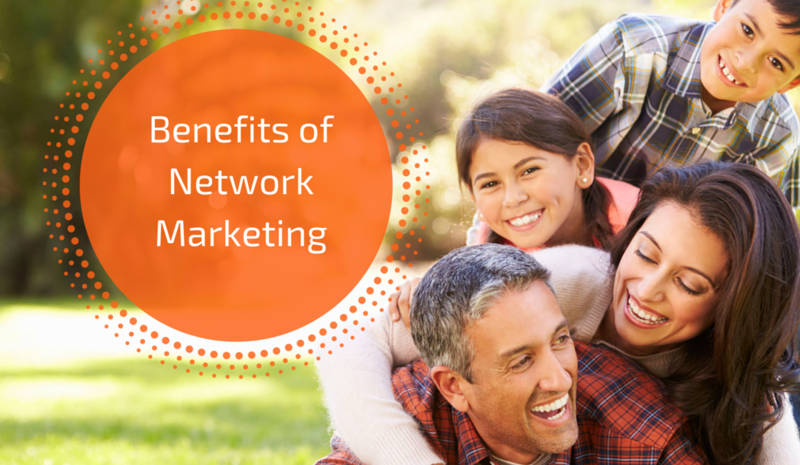 Are there some real benefits of network marketing? Is it worth the effort? I can tell you an example from just the last 48 hours of what it has done for me and my husband. My mother-in-law called us on Sunday, and she was in the ER. She had been having some tests run, and they were going to keep her overnight, so we ran over there and found out that she needed us to do some things for her. This was late Sunday night, when most people are going to bed because they have to go to their jobs in the morning. She knew that, but it just dawned on me, I have the complete freedom to drop something and go help someone if I need to. She needed our help right then, which meant we did a little running around. We got some things for her from her home, brought them back up to the hospital and got in bed around 2:00am. Yes, that’s late, but the thing I didn’t have to worry about was getting up at 6:00am to go to a job. I didn’t have to worry about calling a boss and telling them that I needed to do something the next day for my mother-in-law. I didn’t have to worry about any of that, because I have complete time freedom. A few years ago, when my network marketing business started to replace my income, that’s when I started to have time freedom. Most people don’t even know what this feels like. They have no concept. Some of them don’t even believe that it could happen for them. Financial freedom is great, but having time freedom for those that you love and those you want to spend time with and do things for, that’s priceless. Most people believe that for them to have financial freedom and time freedom is absolutely impossible, because that’s what the world has told us. That’s what the normal working schedule in corporate America has told us, but it doesn’t have to be that way. I’m a living example and I’m around all kinds of living examples. I work with people every single day who are living this kind of a lifestyle, so it can happen for you. What if you started working on something part-time, started carving time out for things that could make you free, and you started to actually make this work? Would it be worth it for you? Even if you can’t see it right now, but you want this kind of lifestyle, and you want to know more, let me know. Professor or Professional in Network Marketing? 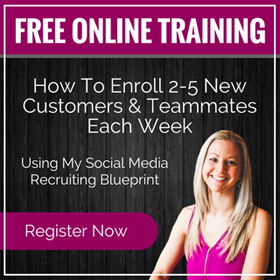 [Video] What’s Your Network Marketing IQ?